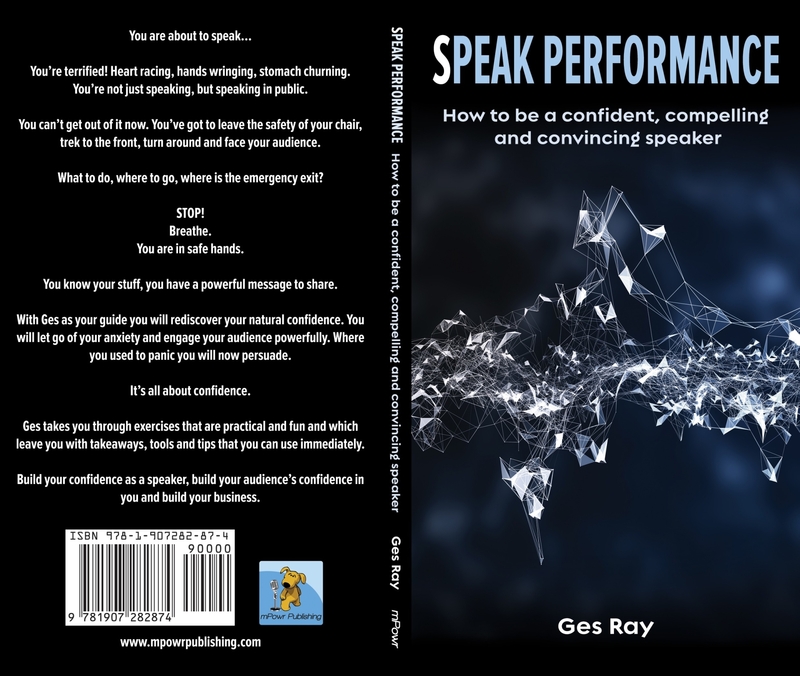 Ges Ray of Speaking In Public is a font of knowledge related to (what many find alarming) speaking in public. From handling your nerves to the vital skills to get your message across – Ges’s new book is the must have item for your briefcase. 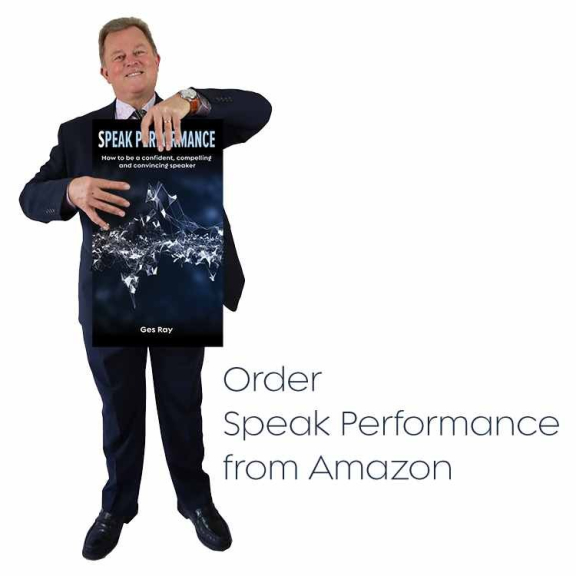 My pocket size, bag size, dip into on the train on the way to your meeting for fundamental tips on public speaking size book is live on Amazon.